The hour-long show provides a platform for a wide range of topics to be debated and issues both local and national will be up for discussion. On this week’s programme presenter Stephen Burns will have as his guests Ger Deere, Donal Geraghty and Conor Smyth. Listeners are invited to have their say by ringing CRC on (094 ) 9027442, the text number is (087 ) 9350043 and the email address is [email protected]. All shades of opinion are welcome and are taken into consideration when topics are being selected. 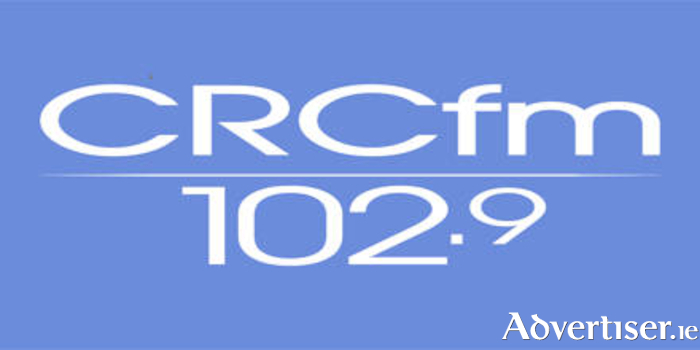 For an enjoyable and entertaining debate on current issues tune into CRC 102.9 fm at 12noon on tomorrow Saturday January 12.